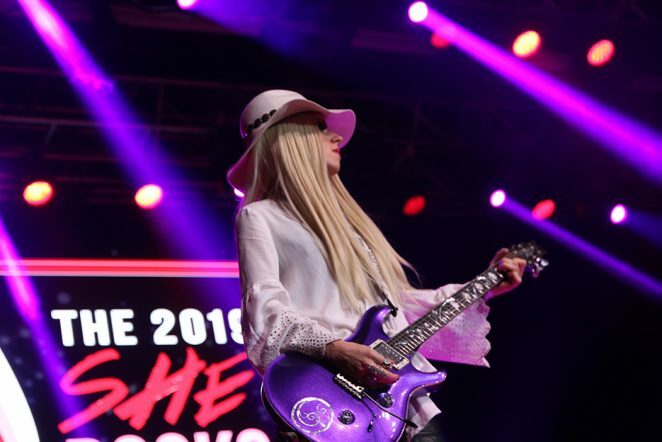 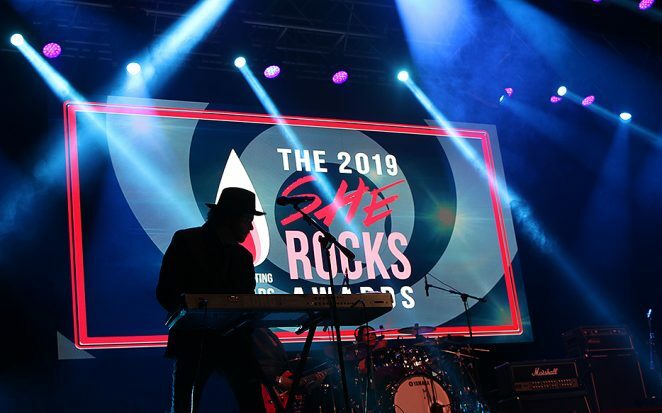 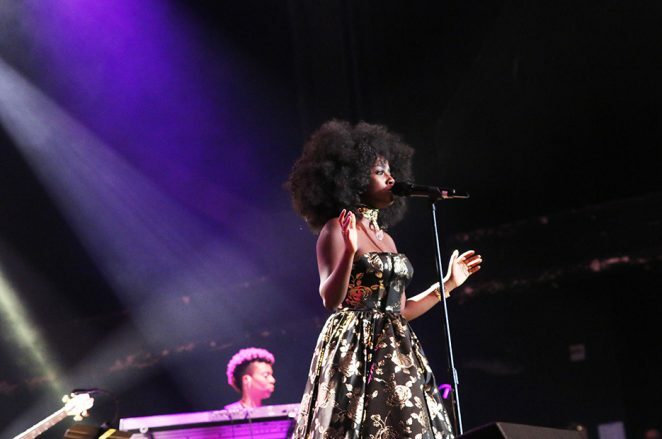 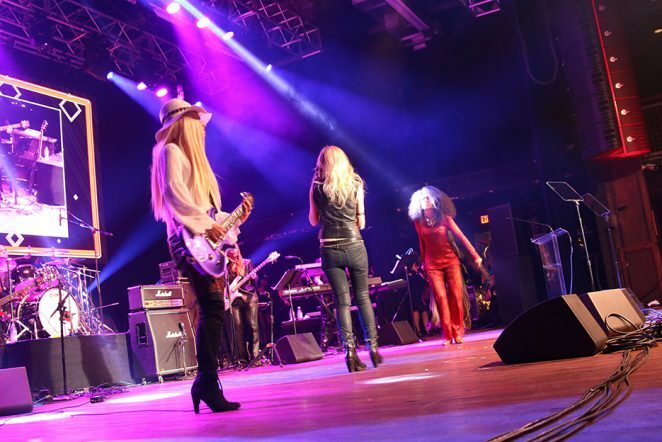 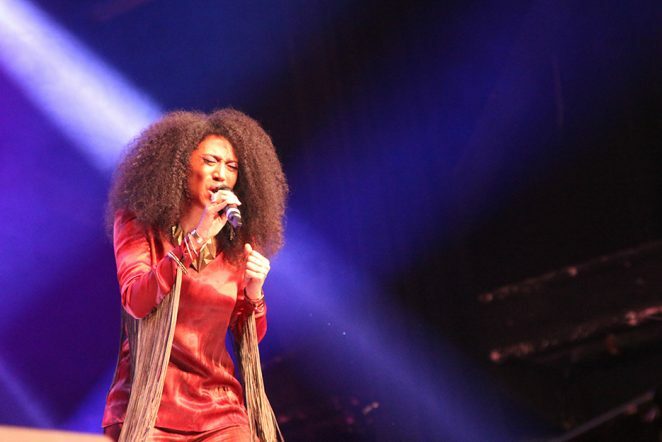 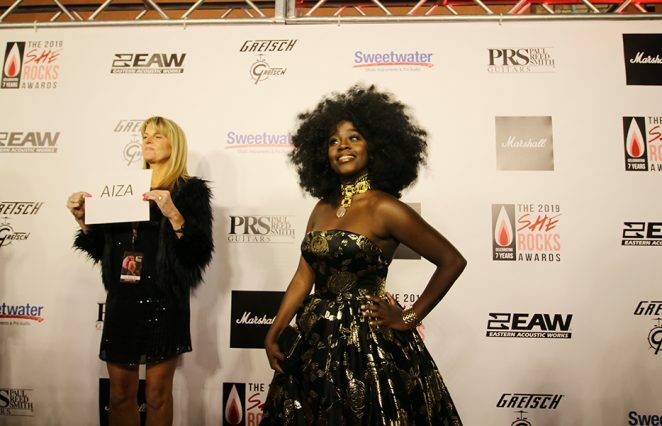 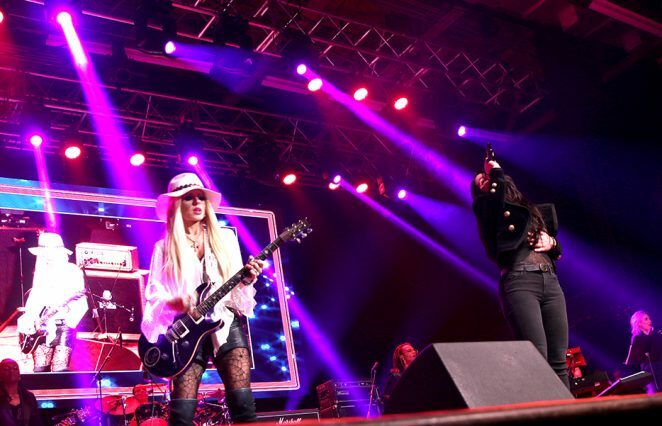 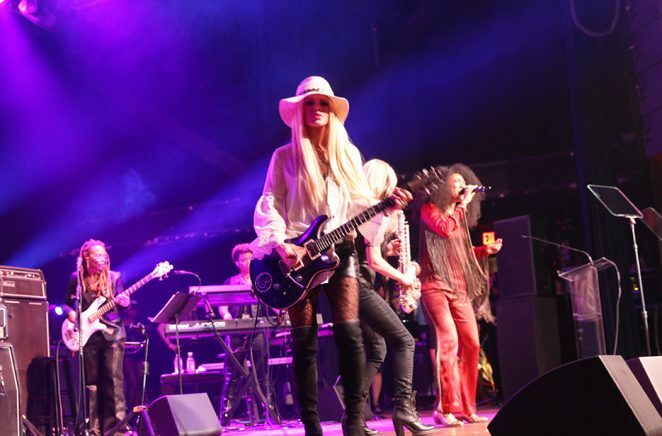 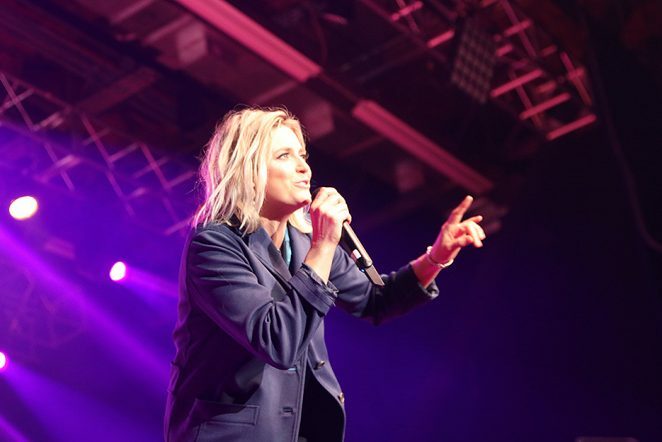 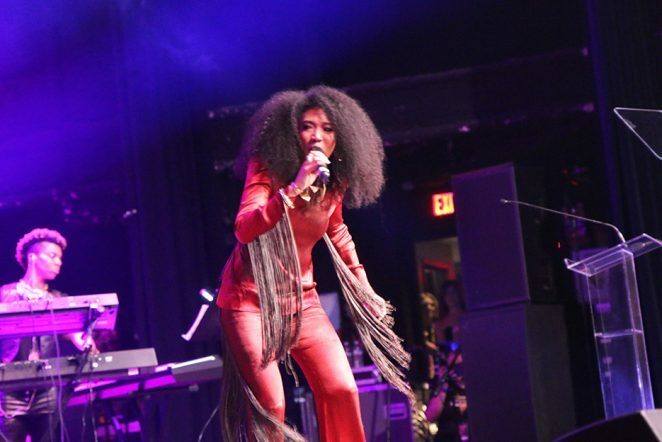 The She Rocks Awards has become one of the most anticipated events on the the annual NAMM Show calendar. 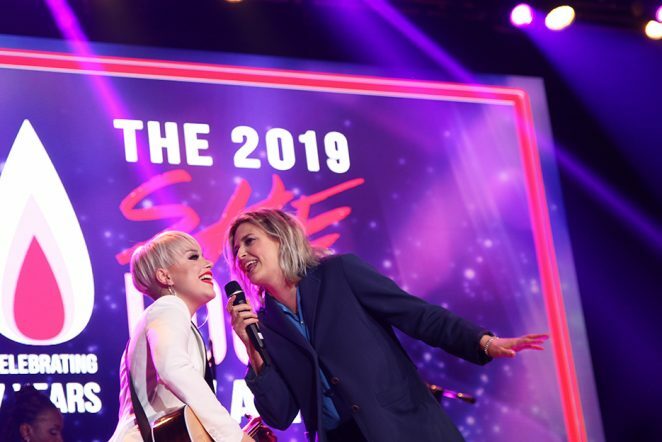 Now in its 7th year, it kicked off with the traditional red carpet parade, where Australian Musician was pleased to be able to chat with a few of the talented artists on this year’s bill. 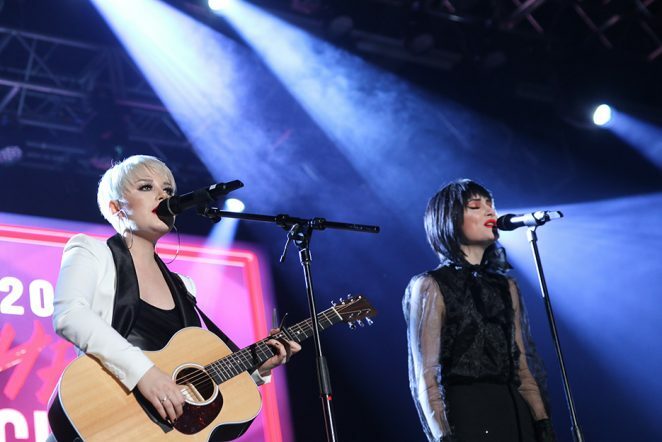 Inside the House of Blues, official proceedings were launched by young Irish duo Rews, who are currently on their debut tour of America. 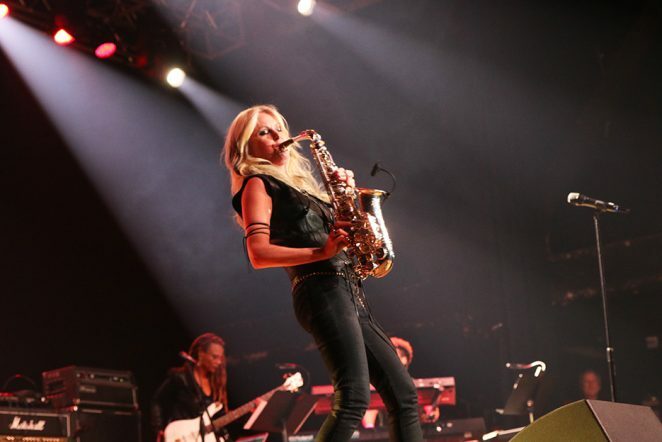 An early highlight included a special performance by GRAMMY-nominated saxophone player Mindi Abair, who played her tongue in cheek track Not Bad For A Girl. 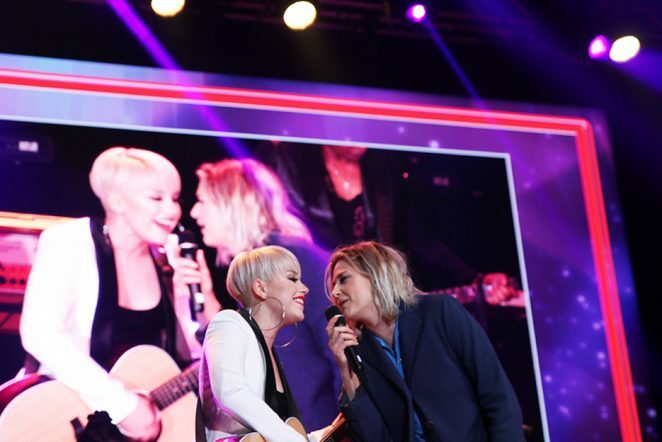 Soon after Gigi Rich (The Voice) and vocalist Aiza showcased songs from the upcoming original girl empowerment album, Girl, the Album. 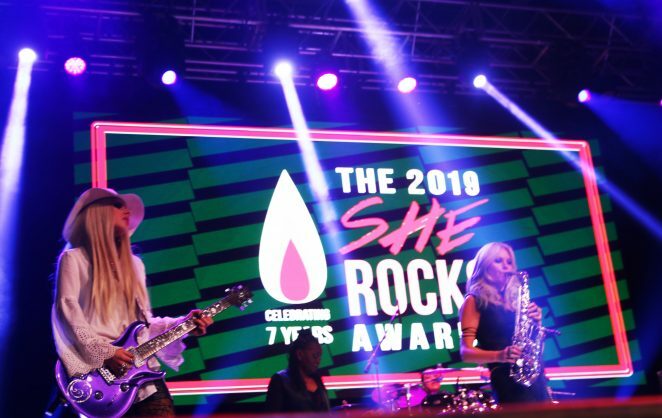 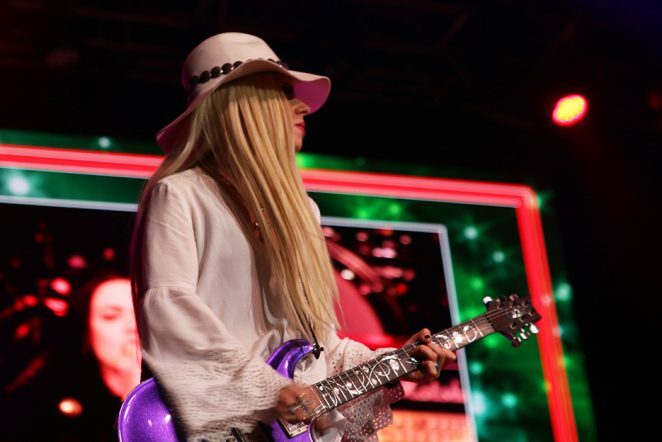 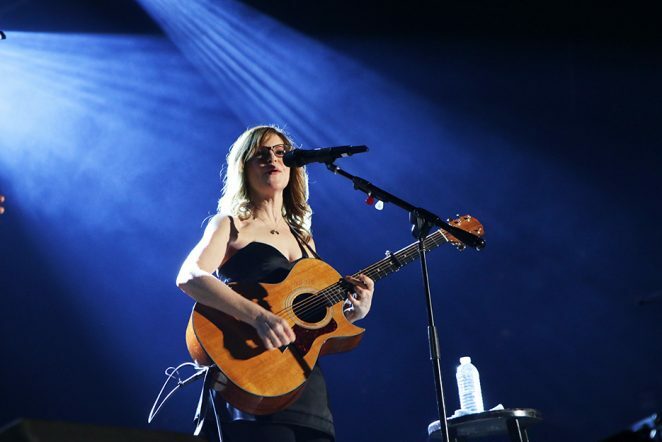 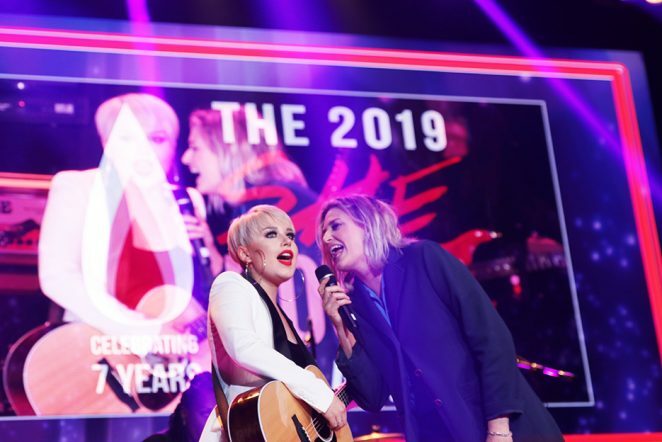 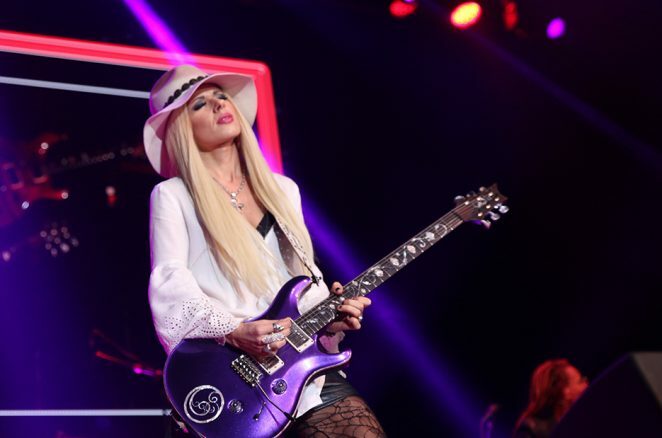 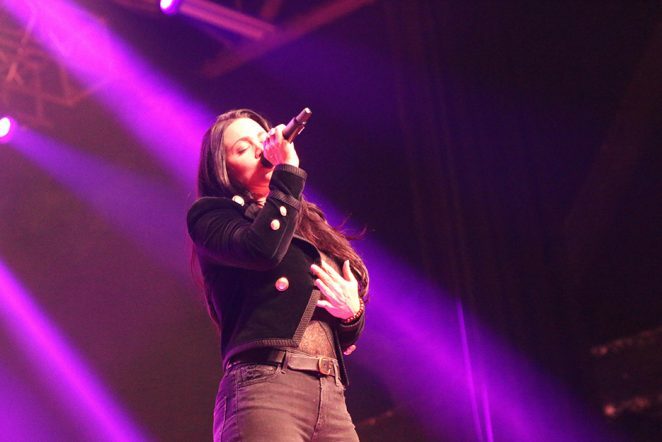 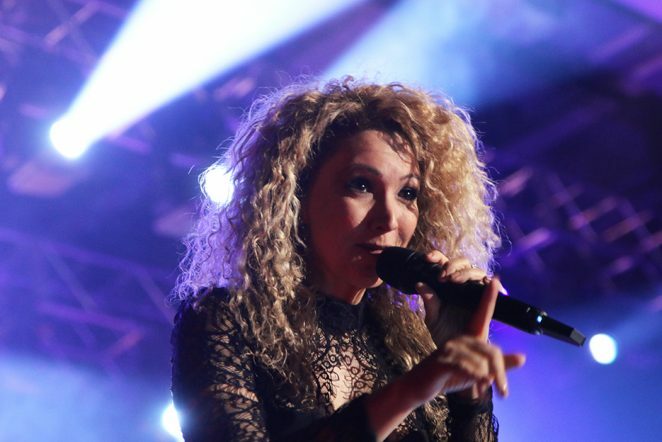 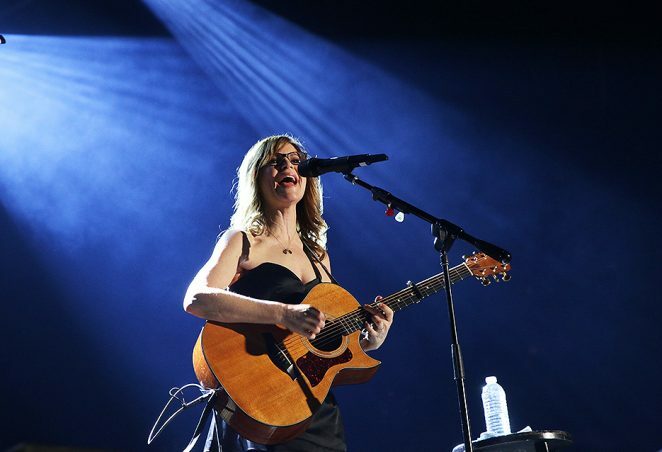 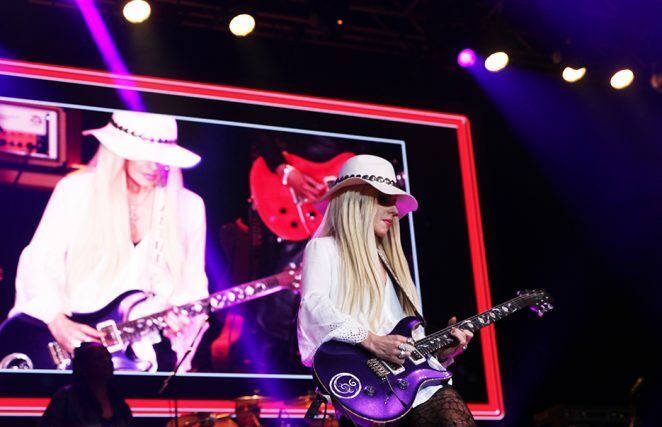 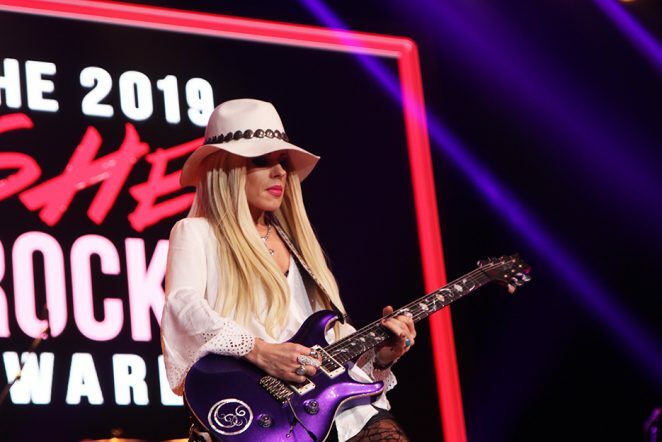 The gala celebration featured a star-studded array of honourees that include Terri Nunn of Berlin, Lisa Loeb and Nita Strauss (who was presented with her award by Steve Vai) , as well many other women from all corners of the music and audio industry. 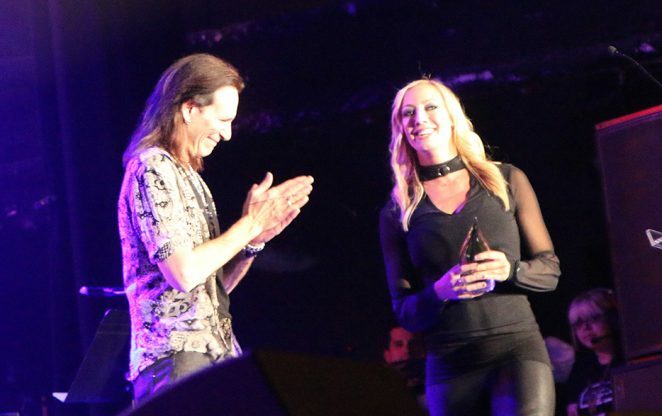 In addition, a Hall of Fame award was introduced this year by honouring Janis Joplin. 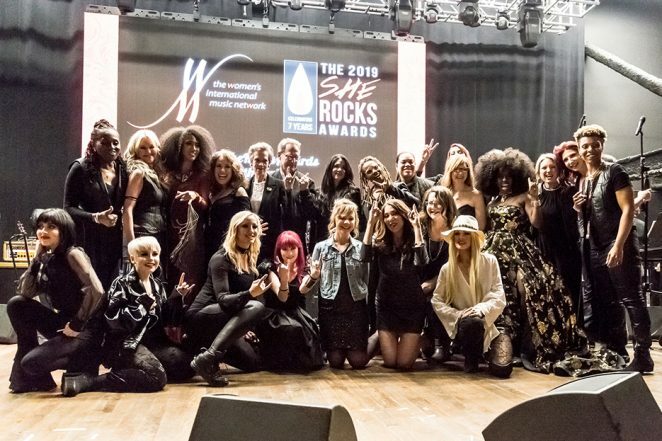 Following an inspiring speech by Joplin’s sister, Laura Joplin, a medley of the late singer’s hits, “Me and Bobby McGee,” “Piece of My Heart,” and “Raise Your Hand” were performed by Orianthi, Vanessa Amorosi, Judith Hill, Emily Armstrong, Sarah Command, Mindi Abair and Rock Sugah, making for an electrifying finale.